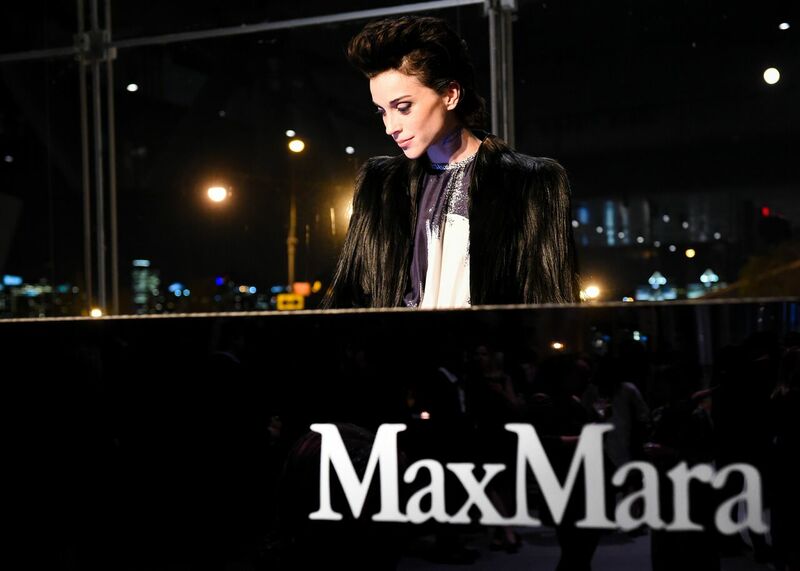 On April 24th, the Whitney Museum of American Art hosted its grand opening night party, sponsored by Max Mara, to celebrate the Museum’s downtown move to its new home in the Meatpacking District. The event also acted as a preview for the current exhibition, America Is Hard to See. In addition to Adam D. Weinberg, the Alice Pratt Brown Director, Whitney Chief Curator Donna De Salvo, and Whitney architect Renzo Piano and his wife Milly Piano, guests throughout the evening included: Sarah Jessica Parker, Dakota Fanning (both of whom dressed in Max Mara) Solange Knowles, Betsy Johnson, Princess Alexandra of Greece, Barbara Bush, and Fred Wilson among others. 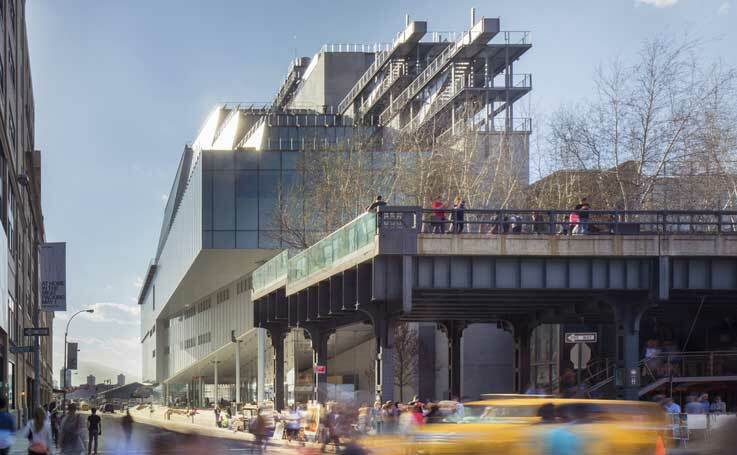 The evening featured DJ sets by Harley Viera-Newton, St. Vincent and Zoe Kravitz, as well as surprise performances by John Cale and Tony Conrad on the new building’s terraces. Guests enjoyed specialty cocktails by Belvedere and sparkling wine provided by Chandon, with transportation provided by Audi. Enjoy photos from the event below, and be sure to check back with Untitled for upcoming events at the Whitney.